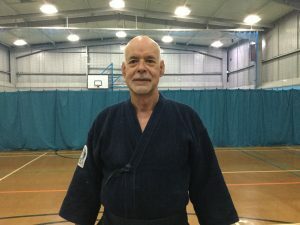 The dojo has a number of experienced members who regularly attend practice and support the sensei in teaching others. “I started kendo in 1991 under the late Trevor Chapman, 6-Dan Renshi, and have held the rank of 3-Dan since 2003. 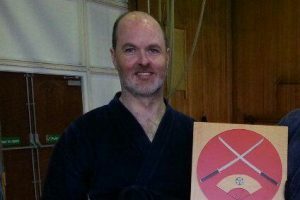 I first saw kendo on Blue Peter when I was 15 years old; 20 years later I saw an advertisment for Kashi No Ki and my kendo journey started. When practising kendo you have the opportunity to meet people from different backgrounds, and learn something from all of them, no matter how much experience they have. 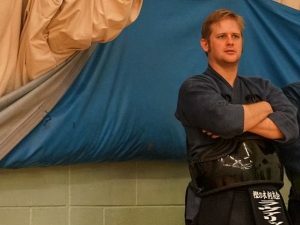 “I started learning kendo in 2005. After trying a few other martial arts I found kendo to be the most suitable for me and my goals. 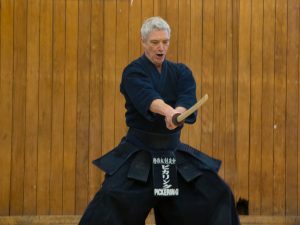 Kendo is a constant challenge and tests me both physically and mentally – this is what keeps me coming back week after week; it’s a never ending challenge that gets harder the longer you practice. 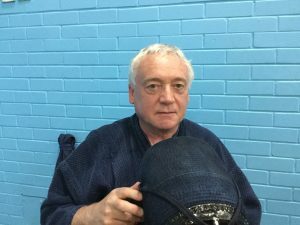 I like to take part in competitive kendo every now and then to meet other kendoka from across the country, but many others don’t – you can choose what kendo means to you which is part of the attraction. 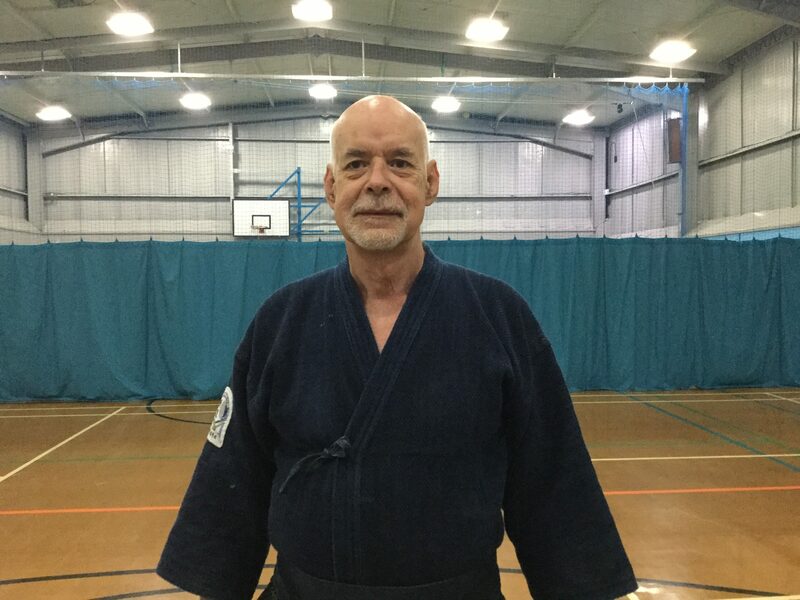 “I first started practicing kendo in the late 1980s in Nottingham, where I trained alongside Trevor Chapman. I managed to attain shodan(1-Dan) before circumstances meant I gave it up. In 2004 I moved to New Zealand and in 2006 I joined the Waikato Kendo Club and started my kendo journey again. 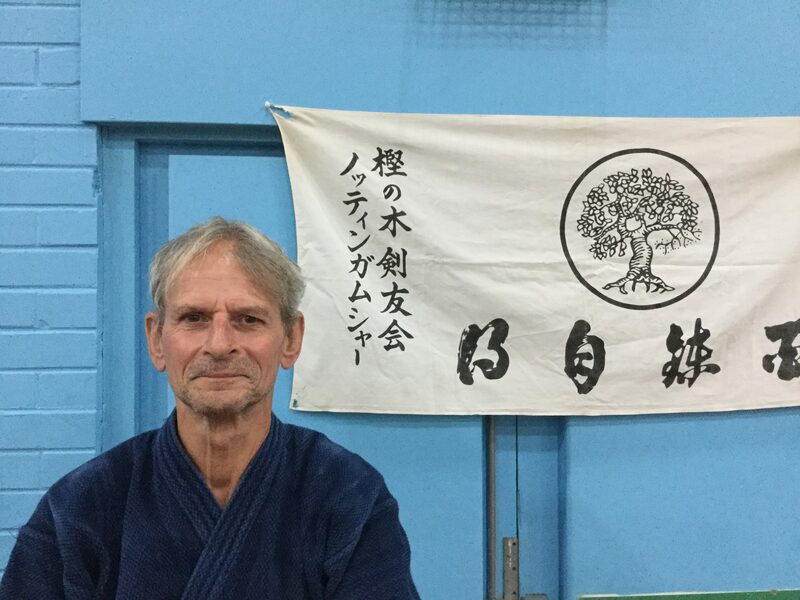 Under the guidance of senseis Sam Tsai and Marleen Charng I attained yondan (4-Dan). 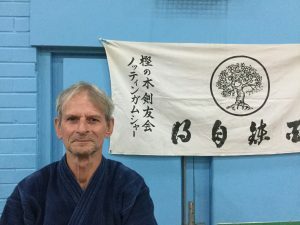 In 2017 I returned to the UK and became a member of Kashi No Ki.